was in 2010 that Tilikum, the orca dragged her trainer Dawn Brancheau into the water with whom she had worked for years into the water. The whale killed the veteran trainer in front of the horrified viewers. Since then the Occupational Safety and Health Administration has levied a ban. As per which, trainers cannot interact with killer whales during the time of performances. The incident that has taken place in SeaWorld Orlando has now asked a panel comprising three judges in federal appeals court to reverse the decision. The administration has affirmed that SeaWorld Orlando has broken the Occupational Safety and Health Act’s general clause. As per which, workers should not be exposed to hazard in the workplace. The company has not only suffered the ban, but as well as a fine of $75,000. 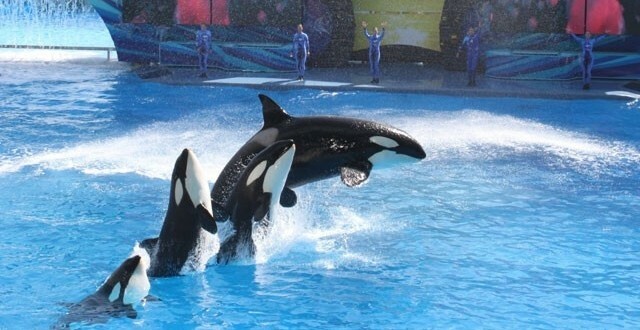 In 2012, SeaWorld Orlando has appealed in the court and as per it, an administrative law judge has reduced the compliant from `willful’ to `serious’ tag. Not only this, the amount of fine was also reduced to $12,000. Nothing has been decided on whether the ban will be lifted or not and it is said that the decision can take time. SeaWorld Orlando has affirmed that such incidents have taken place not only in SeaWorld, but at other places as well.